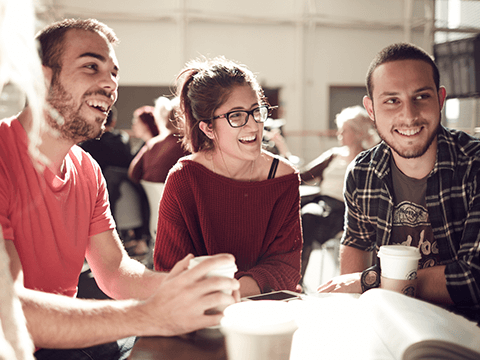 Build on your qualifications to gain an undergraduate degree in one year. Qualify for a British degree without leaving your country. Start a fulfilling management career. This course is for people who have an HND-level qualification and want to gain a full undergraduate degree in just one year. The content of this course is the same as the Sunderland campus-based course BA (Hons) Business Management (Top-Up). Teaching methods include lectures, seminars, group work and computer-based learning. Your progress will be assessed with written exams, case studies, assignments and reports. Please contact the International Business School for more information about facilities and location. Please contact Ho Chi Minh City University of Technology and Education for more information about facilities and location. Please contact National Economics University for more information about facilities and location. Please contact School of Business and Computer Science for more information about facilities and location. Please contact University of Sunderland Hong Kong for more information about facilities and location. This course is taught at Study Centres around the world. For more information about each centre, please use the left hand menu. Contact the relevant study centre directly for information on fees and finance. When you graduate from this course you will have excellent business skills and you’ll be ready to step into a leadership or management role in a wide variety of industries, both in your own country and across the world. 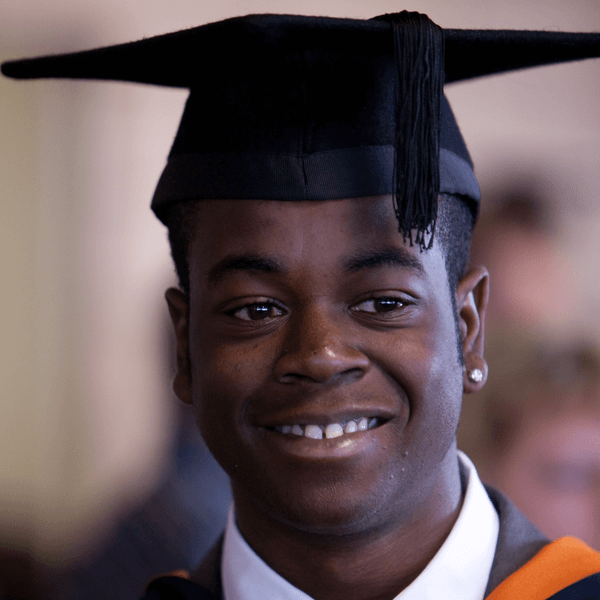 Some of the companies which employ our Business graduates include: Microsoft, IBM, Nike, Adidas, P&G, Lloyds TSB, Marriott Hotels, and the NHS.